A big thank you to everyone that came out to support an incredibly technical workshop with 5X World Champion Bernardo Faria. 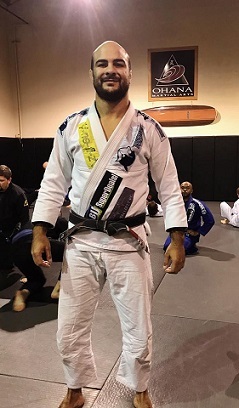 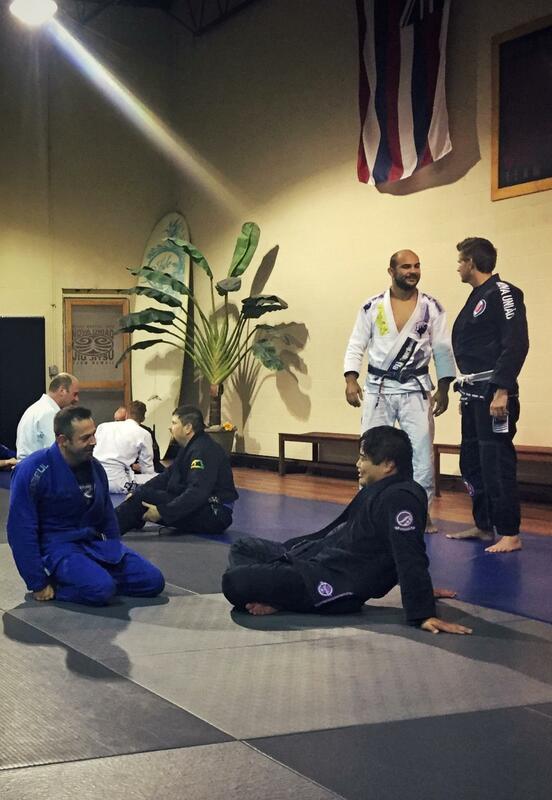 We would also like to thank Professor Bernardo Faria for sharing his amazing battle-tested technique and philosophies with us. 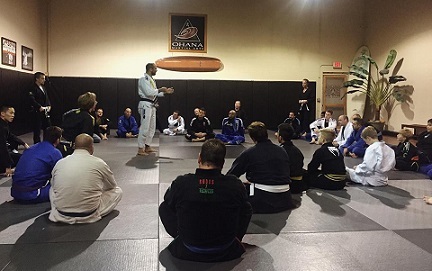 It is was a great day of training with one of the world’s best!